National and international political shifts, volatile economies and markets and rapid technological and ecological changes combine in complex ways every day to transform pacific environments into chaotic ones, economic assets into liabilities, safety into insecurity. At the same time, risks can become opportunities overnight, particularly for those who are able to act swiftly, unburdened by bureaucracy and the frictions of global travel. 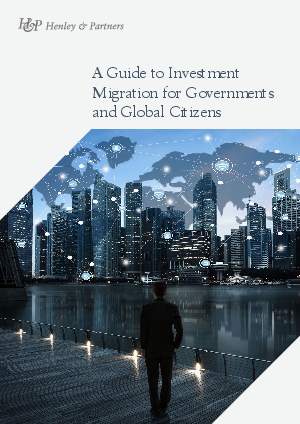 This Free Investment Migration Guide will Explain why.